A Subluxation is a chiropractic term that refers to a misalignment of the vertebrae, generally of a minor nature.In essence, a vertebra that is not properly aligned with the other vertebrae creates pressure on or stretches the nerves in the spinal cord and the nerves around the spine. This increases the likelihood that nerve signals will not be transmitted properly and can cause pain. Each year in the United States, 1 in 4 adults experiences low back pain — a condition that can be frustrating and difficult to treat. Low back pain is the main reason why people seek chiropractic care. Research shows that chiropractic adjustment may offer mild to moderate relief from low back pain. 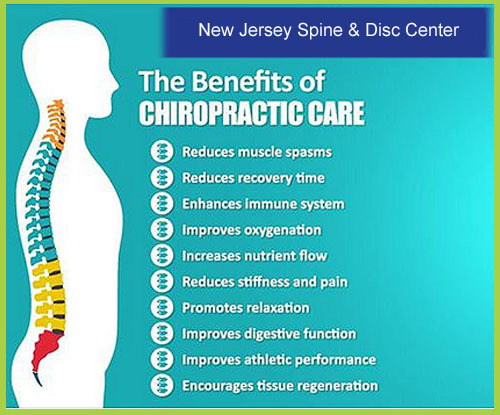 In some studies, chiropractic adjustment proved to be as effective as other, more conventional treatments. Chiropractic was developed in 1895 by Daniel David Palmer. He found that by working with the spine to remove fixations, could also give substantial pain relief. While Chiropractic has been predominately used as a way to relieve neck and back pain, it has also become a way of pursuing health and well being for many.